Hong Kong, March 14, 2016 – CBRE won two awards at the Royal Institution of Chartered Surveyors (RICS) Hong Kong Awards 2016, which were presented at a gala dinner held at Grand Hyatt Hotel, Hong Kong on March 11, 2016. 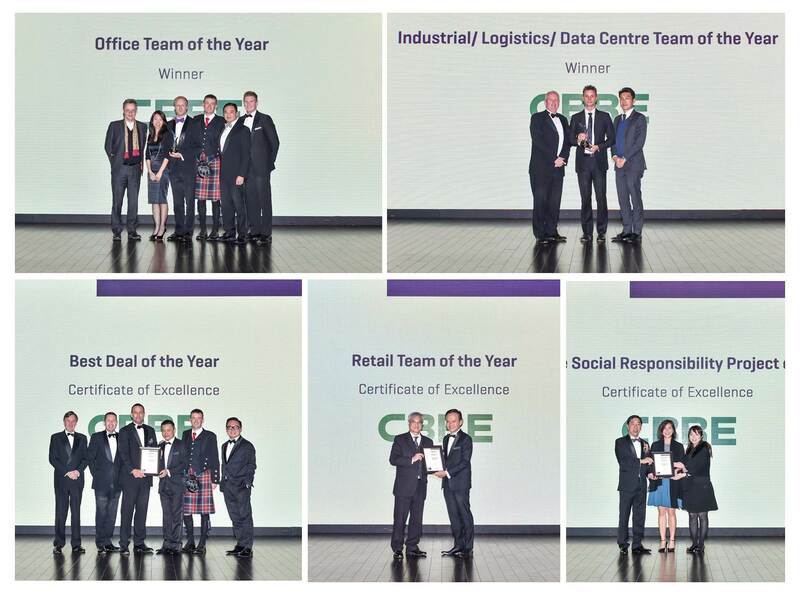 ​This year, CBRE won “Industrial/Data Centre/Logistics Team of the Year” for the fifth consecutive year. In 2015, the Industrial and Logistics Services team completed 17 sizeable leasing transactions involving over 1.5 million sq. ft. of space, five times that of 2014. CBRE was also named “Office Team of the Year” for the third year. 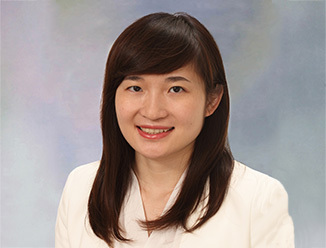 CBRE’s Office Services team, one of the largest, most active agency teams in Hong Kong, completed 174 transactions involving 2.2 million sq. ft. of space in 2015. CBRE was recognized as finalists for “Retail Team of the Year”, “Best Deal of the Year” and “Corporate Social Responsibility Project of the Year”. The RICS Awards champion the ‘best of the best’ in the industry. 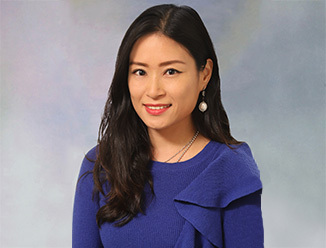 The awards aim to recognize the outstanding achievements of individuals and teams working within Hong Kong’s real estate and constructions sectors. Since the annual award was introduced in 2012, CBRE has scooped 17 awards in total, receiving the most trophies among its industry peers. The RICS Awards Presentation Ceremony is one of the most prominent events in the real estate industry calendar, attended by all the major real estate services firms, as well as surveyors; property developers; investors; government officials; consultants; project managers; and planners.